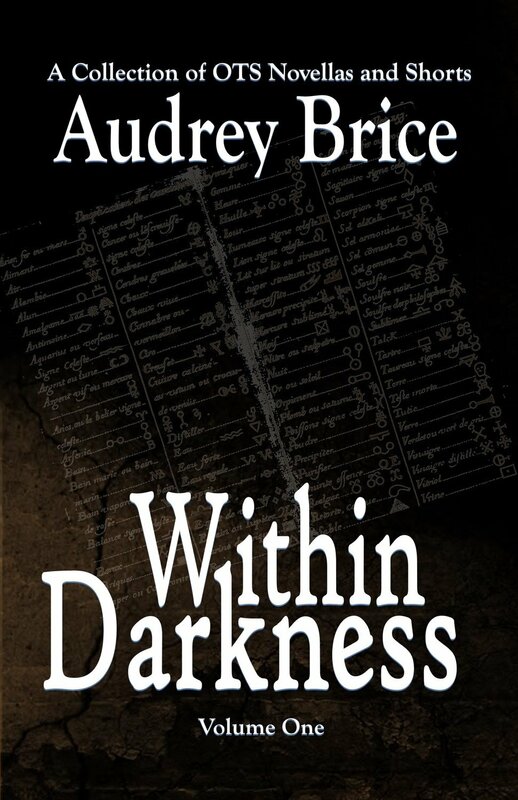 Within Darkness collects four OTS Novellas and Short Stories into one paperback. Get the full adventures of Elizabeth Tanner, Michael Katz, and Alyssa and Gabe! Included are: Sunny Satan Arizona: Liz takes Mike home for her cousin's wedding, only to discover the small town is experiencing Satanic Panic. Dead Man's Knock: Liz and Mike run across a rare magickal item in a small curio shop that puts them on a thief's radar. Rocky Mountain Haunt: Liz and Mike buy a new house. With it comes some unexpected visitors. When Good Angels Go Bad: Liz's help is enlisted after a member of local coven goes missing during an Enochian rite.